As the second phase of Lok Sabha polls is approaching, the rallies of political leaders have are increasing and the campaigning is taking place in most of the districts which are up for election and in the midst of it, a scuffle took place between BJP and Congress workers in Maharashtra. 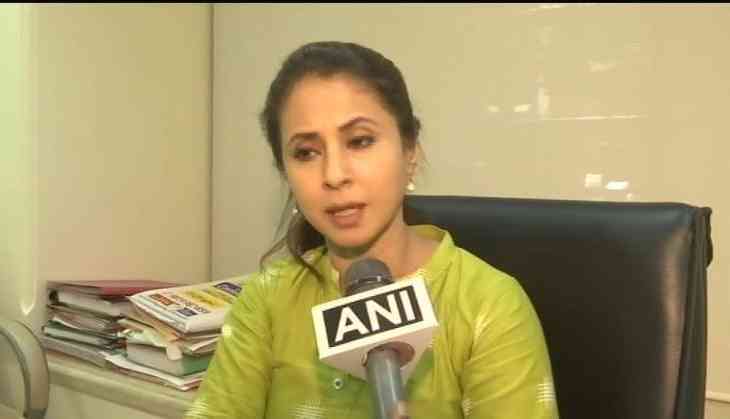 During a campaign by actor-turned politician Urmila Matondkar who is contesting from Mumbai North, a scuffle broke out between the Congress workers and the BJP supporters and it created a law and order situation in the area of Borivali. Although, Urmila Matondkar who recently joined the Congress party and was handed a ticket to contest the polls, has said that there is a threat to her life and it could be a dangerous move and she further added that she has sought security from the Mumbai police. In a statement, Urmila said that “It's being done to create fear. It's just beginning,it'll take violent turn.Have asked for police protection; there's a threat to my life; I've filed a complaint,” and the scuffle took place in the midst of her rally. Congress is aiming for a win in Maharashtra after the grand old party forged an electoral alliance with the Sharad Pawar-led Nationalist Congress Party. The BJP has also aligned with bitter rival Shiv Sena, who had been criticising the ruling dispensation over its policies on agrarian crisis and unemployment. Second phase of polling will take place in Maharashtra which holds 48 seats in its pocket, which is the second highest.